A West Midlands Under 13s football team has been kitted out thanks to sponsorship from Mini Spares Midlands, part of the David Manners Group. Halas Hawks Under 13s East football team approached David Manners Group as they were struggling to pay for a new away kit. 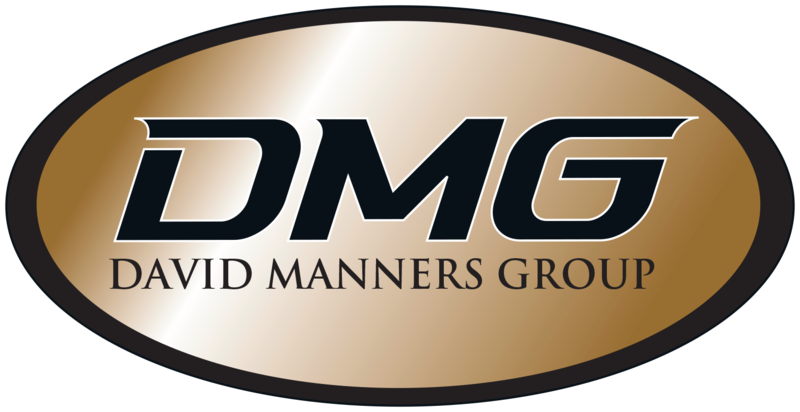 “We really can’t express how much we as a team are grateful for the sponsorship and commitment we have had from David Manners Group”. Halas Hawks started in 1980 to develop youth football in the Halesowen area. Halas Hawks U13s East are now in their 7th season with 4 players who remain from the original line-up and have played for the club for 6 years. Mini Spares Midlands is part of David Manners Group – a major stockist of parts for Jaguar, Daimler, MG, Triumph, Classic Mini, Morris Minor and Mazda MX5. The company has over 37 years’ experience in the industry and this year was Highly Commended in the Birmingham Post Business Awards. 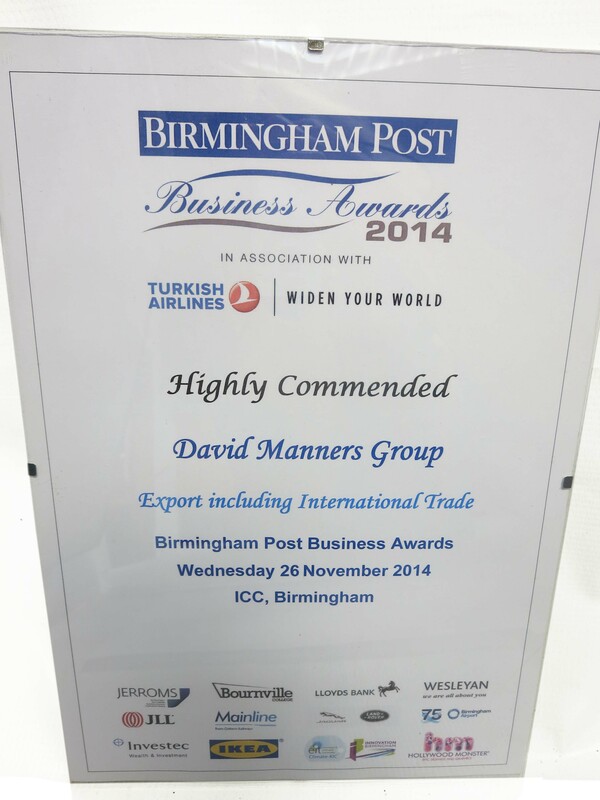 We are delighted to have been Highly Commended in the Birmingham Post’s Business Awards. There was fierce competition in our Export category so we are proud to have been shortlisted. 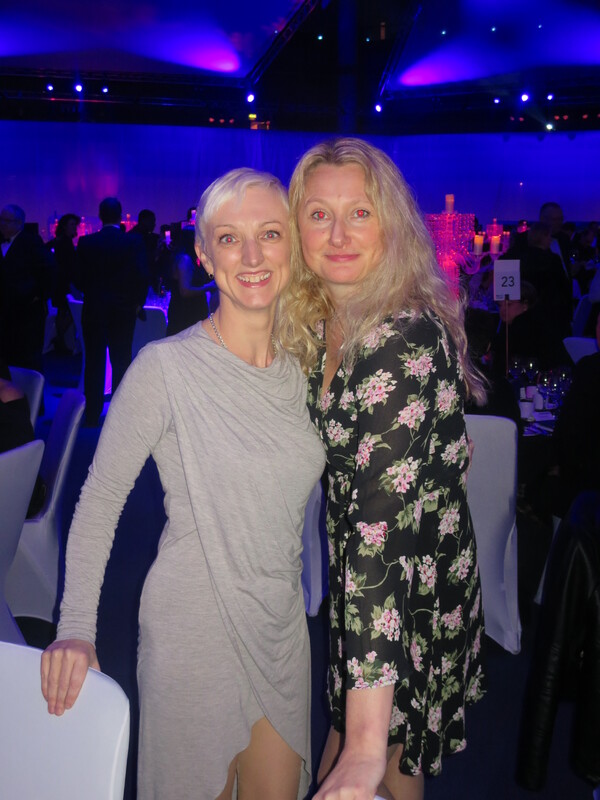 The theme of the awards evening was #brumbouncesback and as a West Midlands family business we are enthusiastic about supporting Birmingham’s post-recession successes.